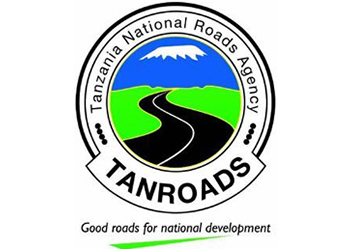 All interested and qualified Tanzanians are invited to submit their own handwritten application letters, enclosing detailed curriculum vitae and CERTIFIED COPIES of relevant education and professional certificates, together with names of two referees and their contact addresses, telephone number(s) and E-mail addresses, so as to reach the addressee mentioned below not later than 25th August, 2017. Applications which will be received after deadline SHALL NOT be considered. Only short listed candidates will be contacted. Applicants who have worked with TAN ROADS particularly in weighbridge Stations will not be considered and therefore are not encouraged to apply.